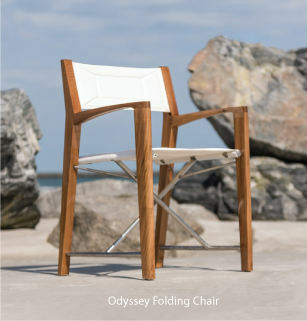 Westminster Teak is known internationally for providing high end, durable stacking chairs. Each stackable chair is finely sanded to an irresistibly smooth finish. We also recommend when stacking our chairs to stack them up to 4 chairs high only. All of our stackable chairs are suitable for indoor, outdoor, residential, commercial and marine use. All chairs and their boxes were in great shape.As usual,your customer service rep was most helpful and all went well.Of course,I have grown to expect that from your company.This order made three table and chair sets that I have ordered and I have always been completely satisfied. Thanks for following up! Everything arrived in great shape. The outdoor chairs I purchased are so nice that I am putting one in my office. Thank you! The table and chairs came this morning and I wish I didn't have to work or I'd be setting them up right now! I have been so pleased with your quick responses. Thank you for following up to ensure I am happy with my latest order. As usual, everything arrived perfectly. The table and chairs are so well made. Also, the special order cushions arrived right on schedule. We received the first shipment yesterday morning. My husband called me a couple of time at work to let me know how pleased he was with the quality and workmanship of the pieces We are particulary impressed with the finish, the contruction of the table, the ease with whith the leaves store, and the substantial nature of the folding Java chairs.